With mourning grace my heart was faced with the news of your passing. 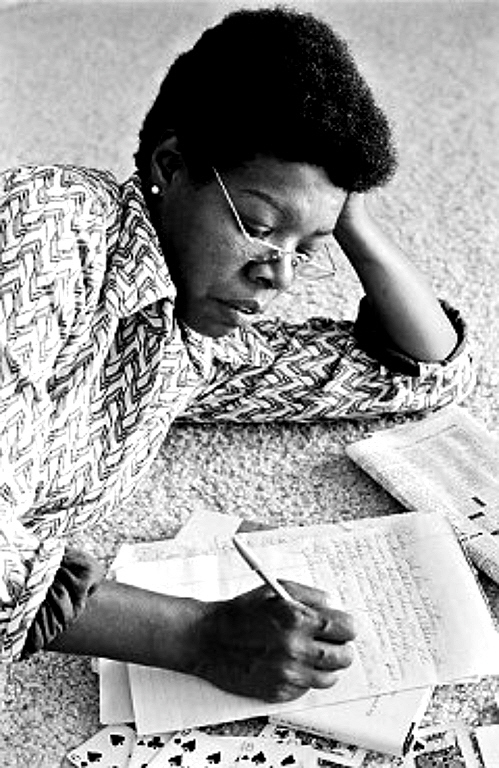 The most brilliant of gems in the literary diadem, you were a voice of victory everlasting. 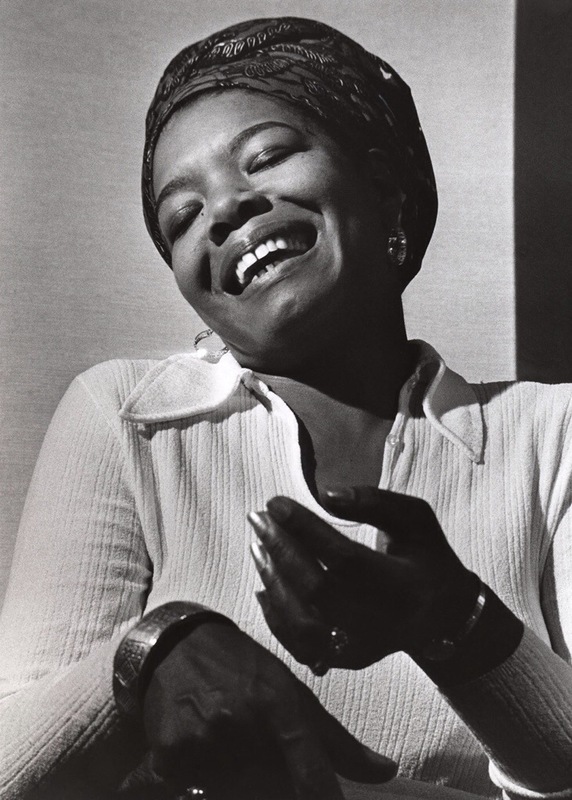 My gratitude is long overdue for the life, the laugh, the lines of you. I dedicate this time, this space, to the legacy you have fashioned. For touching my life with your words, for those adjectives and verbs, thank you for charging my soul with your passion. In a younger time when I couldn’t define the acumen of your activism or the depth of your invalidism, I took refuge in your lyricism. I knew your words. It was your voice I heard. I could see my pain leaking from your pen. You interpreted the ramblings of my innermost and translated to the uttermost- empowering me to live for the first time. Again. You were a freedom fighter, fighting to free me from myself. From simply surviving. From under-thriving. You were liberating. Rehabilitating. You freed me to understand the agony of my own untold story. To take inventory and unload my heart between tear-stained lines and paint the pangs of my past with the brush of my tender teenage interpretation. Released me to maturation. You freed me from the quicksand of sins unconfessed and stolen innocence. Helped me escape the fate of their lies. Freed me to rise. Freed me to lift my voice and let go of the rage. To raise the stories off the page- even if only for my own heart to hear. It was clear. I was a caged bird. Didn’t even know I could sing. Your story made my song acceptable. A lot less rejectable. Allowed my freedom to ring. You awakened me to empathy. To sit with truths unbeknownst to me and share in a stranger’s sorrow. To forgive the past and fight at last for a purpose-filled tomorrow. You were and are a legend living in the light and dark of our reality. A floodlight of peace in the abyss of brutality. To ignorance and intolerance your life lit a flame. Such a daring, darling, unintimidated dame. A brownly beautiful, bravely dutiful, awe-inspiring, never tiring, thought-provoking, lie-choking, hip-swaying, hard-working, harder playing, class-fully courageous, gracefully contagious, unapologetically intelligent, humbly unequivalent, odds-searing, God-revering woman. Phenomenally. Thank you for freeing me through poetry to be a consciously thriving, growing me. In word and deed your touch excelled. You lived a love for life unparalleled. May your legacy we keep, your stories soar deep, and may you rest in His peace… I know those God-given wings fit you well.